There is no need to drive all over metro Atlanta in search of quality retaining wall supplies. If you are a homeowner or developer in need of Atlanta retaining wall products, then Alliance Stone promises to have just what you are looking for. As the area leader in retaining wall products and retaining wall supplies, Alliance Stone offers high quality retaining wall stones and retaining wall blocks. In addition to a variety of stone retaining wall materials, Alliance Stone also provides accessories for retaining walls. We have a large selection of retaining wall grids, mortars, polymers and adhesives to offer our valued clients. Stone is a superior choice for retaining wall materials, as its durability and natural beauty never go out of style. Properly constructed stone retaining walls can fix drainage problems in your yard or business as well as add depth and beauty to a landscape or yard. For an ageless look and durability that can’t be rivaled, Alliance Stone can provide you with Atlanta retaining wall products that will suit your project perfectly. Other commonly used products for retaining walls do not have the sustainability nor can they provide the timeless beauty of natural stone. 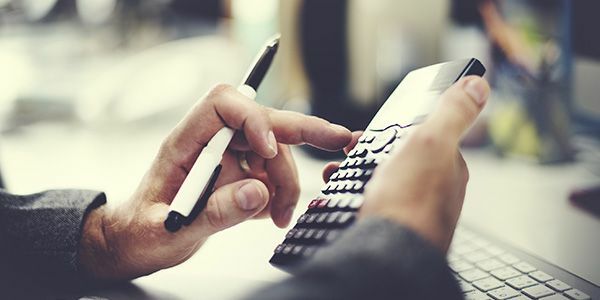 Alliance Stone offers reliable delivery options for our retaining wall products, and can help you calculate the cost of your project; we can even provide contact information for reliable contractors. 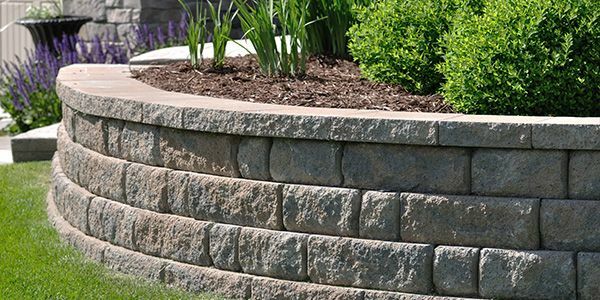 Alliance Stone is the right choice for all of your Atlanta retaining wall products needs. Contact our Atlanta Retaining Wall Products Specialists today and speak with our knowledgeable staff and we will help you get your retaining wall project underway in no time.